We're highlighting 50 years of queer classics this week, as seen in "Songs in the Key of Pride" in the June/July issue. Here, Michael Martin is bringing it back to 1978 with the B-52s. Fred Schneider, queer frontman for the B-52s, reflects on the band’s first big single, “Rock Lobster,” a classic, kooky surf-rock ode to manta ray, jellyfish, and boys in bikinis. “I was at a bar called the 2001 Disco — it was a real cheesy place with a slide show. One shot was plastic lobsters on a grill. I thought, Rock Lobster — that’s a good title! Back then, the band could jam for miles of tape and throw the best parts together. We came up with, like, six minutes and 40 seconds for this. We weren’t big on editing. 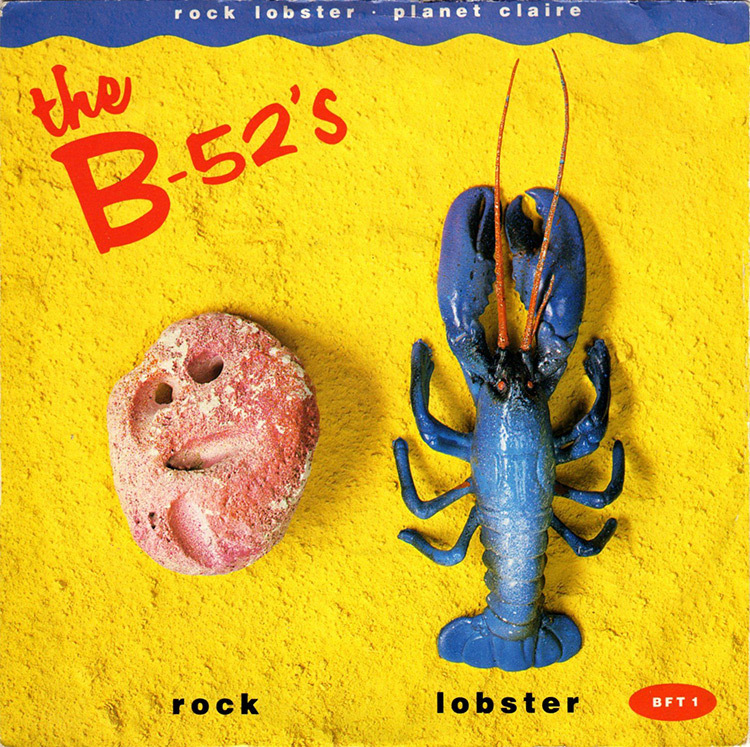 ‘Rock Lobster’ got airplay on college and independent radio, but the bigger stations were told not to play us. Nobody was out then. I mean, our friends knew [we were gay], and we weren’t trying to be coy. Once, we were onstage and somebody yelled, ‘Is this a queen band?’ I think they thought Kate [Pierson] and Cindy [Wilson] were drag queens. So I said, ‘Yes, we’re a queen band!’ What really put us over was performing the song on Saturday Night Live in January 1980. After that, our album flew off the charts.” — As told to Michael Martin.